Its SMALL BUSINESS SATURDAY today!!!! PURPLE ONION DESIGNS is having Annual Holiday Sale. All stamps are 25% off through Wednesday, December 10, 2014. We all done with Turkey day,now its time for the most wonderful celebration of the year. Yesterday we put our Christmas tree up, now its time to celebrate for the holidays. I used POD-Louis for this warm and toasty holiday card. I love THIS POD sentiment . I love coloring images on Kraft cardstock ..gives a different look. The lovely holiday papers are from MME- Sleigh Bells Ring. Addicted to Stamps and More - Holiday. Brown Sugar – Anything goes. Hop over to POD Blog to check out the fabulous DT creations!!! I'm have a GIVEAWAY going on....you can find the details HERE. and of course for the Black Friday retail therapy!!! I start prep-ing for the big meal today, before I get busy with all of that I want to share a cute Holiday card with you all. He is Walter - the skating penguin from Purple Onion Designs. The sentiment is from POD-Scripty Holiday Sentiment set. I colored the image with Copics and applied Distress Glitter for snow. Try It On Tuesday- Christmas is coming. My Creative Moments Monday Morning Challenge-Anything Christmas /Winter. Please stop by tomorrow for my THANKS TO FOLLOWERS giveaway. 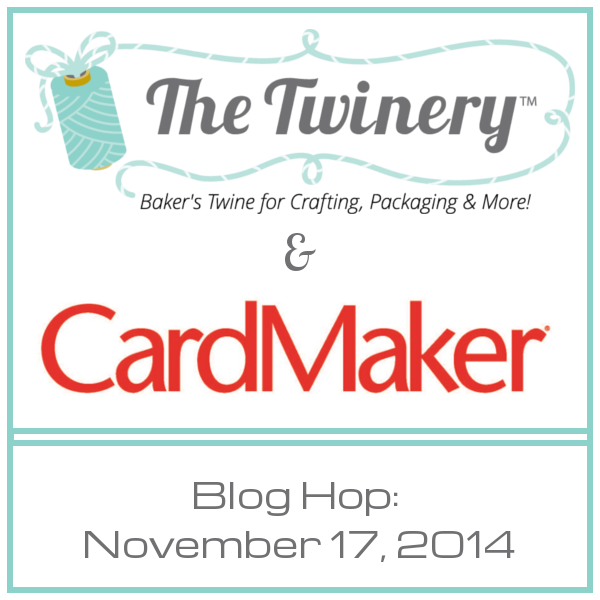 Welcome to CardMaker- The Twinery blog hop!! To check out the fab collection of twines visit THE TWINERY SHOP. 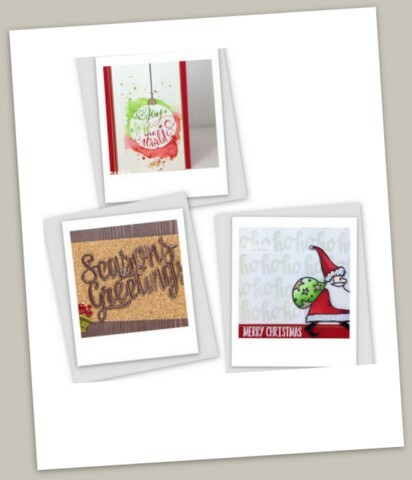 If you are here from Tobi Crawford's blog, you are right on track, if you are joining me now please visit CardMaker Blog to start from the beginning. Today I have two CAS cards to share with you. 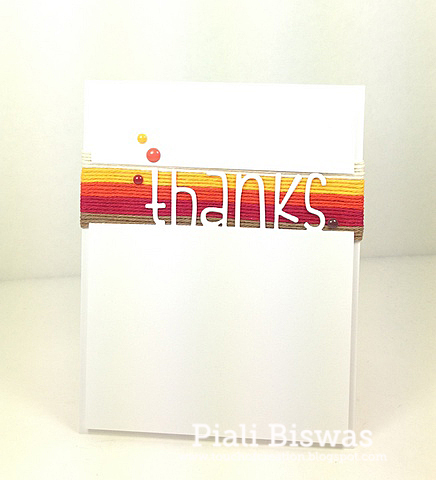 I used SOLID CAPPUCCINO , SOLID MANDARIN and SOLID MARIGOLD twines for this card. These solid twines are amazing... love the rich colors!! I just created a simple twine wreath by adhering the twines in circle, I used Multi Media Matte , this glue works great with the twines. Crafting By Designs - Give thanks. 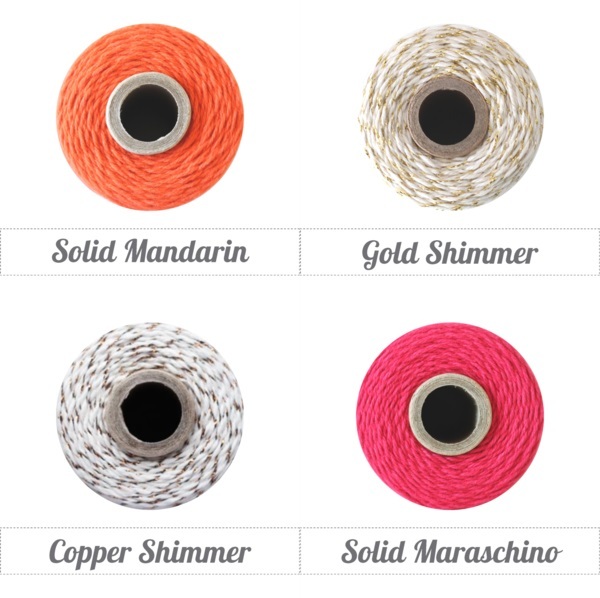 This time I used the twine to make a gradient background. I also added SOLID NATURAL & SOLID MARASCHINO twines. I used double side adhesive sheet for this technique. Its super simple to do, just cover the area with double sided tape or sheet, cut the twines and adhere. CAS on Sunday - Ribbon/twine. Sisterhood of Crafters - Thanks. Hope you liked these cards...hop with us for tons of Twine-tastic inspirations!! Next stop is...Suzanna Lee's Blog. I have another holiday card to share with you all. I used Avery Elle stamps & dies for this card. 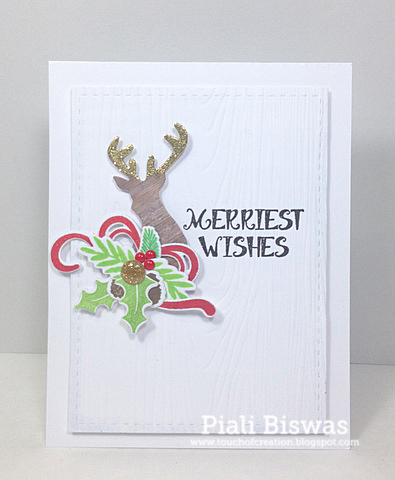 A CAS holiday card, can be mass produced easily. The snowflake die is from Avery Elle stamps. I love Avery Elle- Joy to the World stamp set. I made a chalkboard banner, and layered the snowflake with a red cardstock. I like the a bit of red peeking behind the glittery snowflake. I love how the card turned out. Cards und More : Snowflakes. Hop over to BRI Blog to check them out. Labels: Avery Elle, butterfly reflections ink, cas, christmas, holidays. I have started creating my holiday cards for this year...its going slow at this moment. I'm planning on a big mass production sometime next week , I'll share with you all when its done. 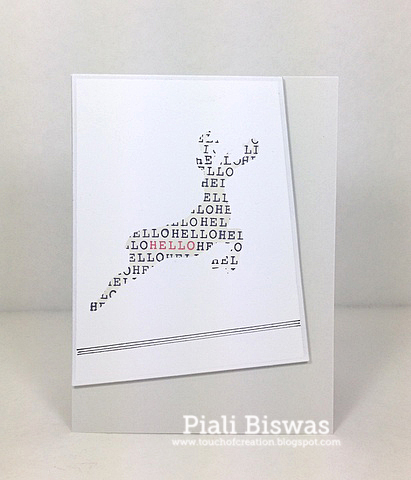 Did you all start your holidays cards? or you all are already done with it? Today I have a fun holiday card to share. 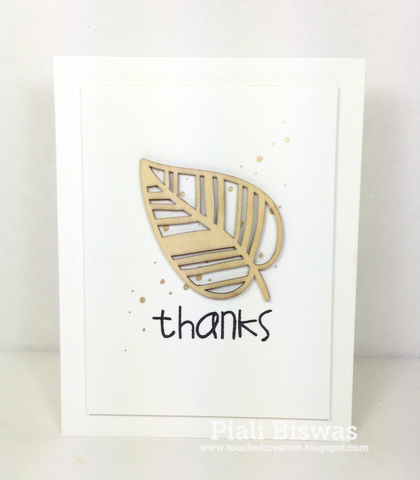 There are few of my favorite things in it...woodgrain embossing, wood paper, gold and tons of white space. I think I'll make few more of this design. The sentiment is from Waffle Flower Crafts- Homemade Christmas set. The Stag die is from Wplus9...I love this dies set. 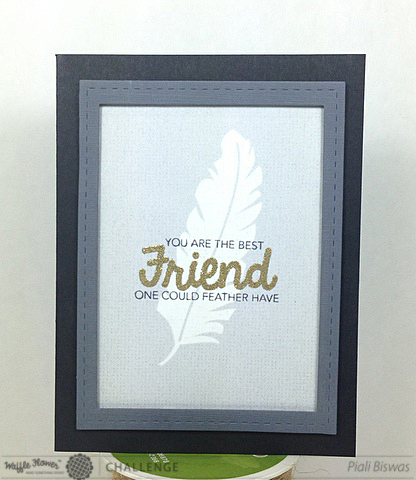 Other dies & the embossing folder are from Papertrey Ink. I love the gold enamel dots, I used up all of them ...glad Butterfly Reflections,Ink got new studio Calico ones. I have place my order today. I heat embossed the Antlers with WOW Gold Sparkle EP. 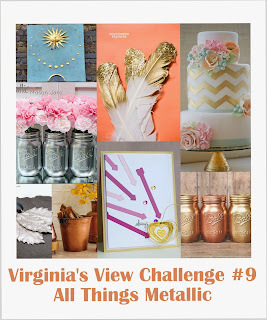 Virginia's View Challenge: All things Metallic. 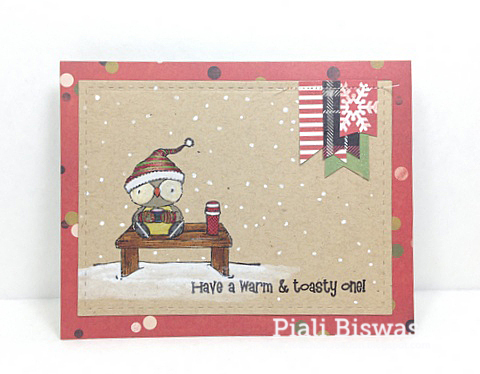 Creative Card Crew: Christmas joy. I'm a DCWV Design Team member now...YAY!!!! I'm 2014 WORLD CARD MAKING DAY CONTESTwinner!!!! My card won in the Season's Greetings/Holiday Category. My winning card will be published in the April 2015 issue of PC&S magazine. Hope you all US crafty friends have set your clocks today. I love this daylight saving Sunday, I get to sleep in for one more hour..yay!! Today I have another lovely Purple Onion Designs card to share with you all.. I used POD- Grace( skating Fox) from the new release and POD-Snowy (winter owl) from Winter Wishes collection. I also used the POD-Birch Tree stamp from A Beautiful Day collection (released last summer) to create a birch forest background. Love the way all the POD stamps from various collection works perfectly together. Love this POD-Happy Holidays sentiment. I colored my images and the background with Copics. 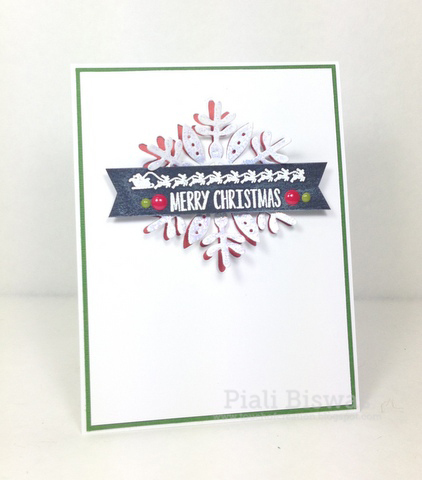 For the snow I used Simon Says Stamps stencil and embossing paste. Artistic Stampers -- Christmas is coming. Copic Spain Challenge - Anything goes. 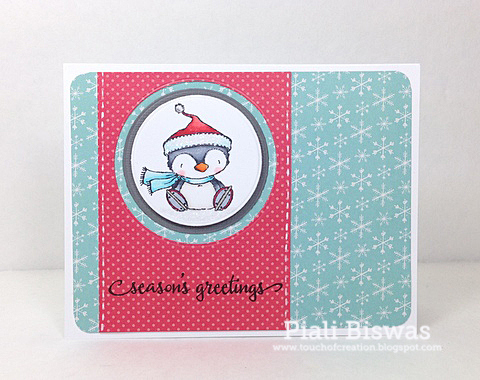 Until Nov 5th the A Charming Winter Collection is available for a special introductory price. The entire 16 stamp collection plus 3 sentiments (wishing you a wonderful holiday season, warm wishes and merry & bright) can be purchased for $75.00.